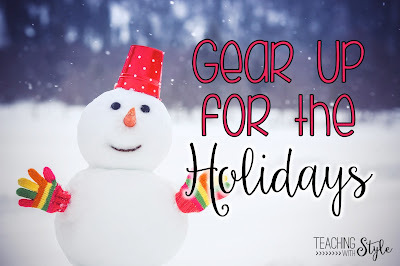 Gear Up for the Holidays! 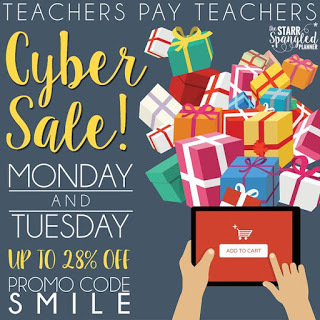 Thank goodness for TpT’s Cyber Monday and Tuesday Sale! It’s the perfect time to stock up on fun holiday products! Thanks to Jillian for this adorable image! 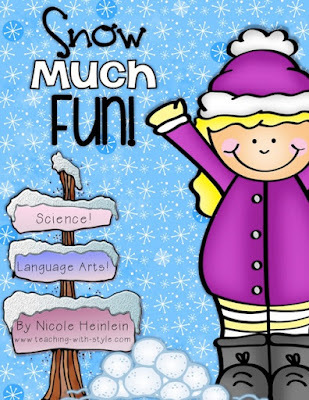 If you are looking for a fun way to integrate science and ELA, check out my Snow unit! 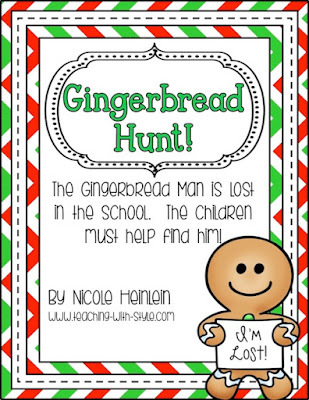 If you want to take your kids for a Gingerbread Hunt around the school, look no further! 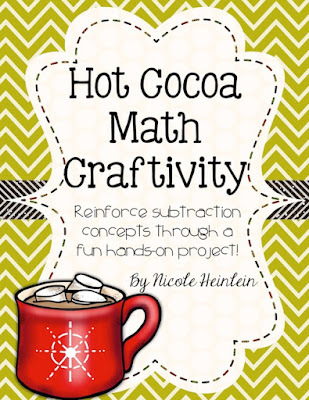 Teaching subtraction can get tricky, but not with this Hot Cocoa craftivity! 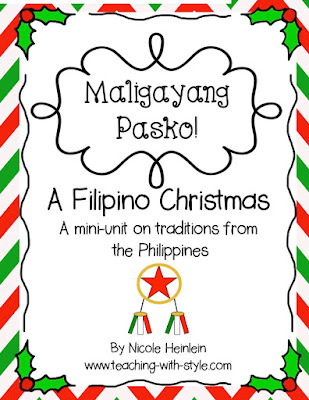 Add these lessons from the Philippines to any Holiday Around the World unit! 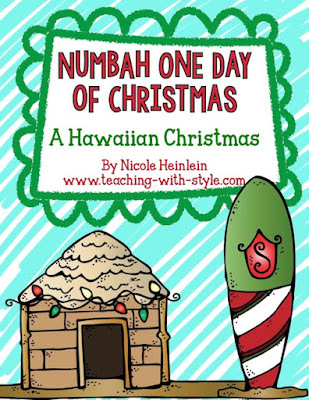 And don’t forget about Christmas in Hawaii with this book study! What fun activities do you have planned for December?